Diamond Sky is the third book in Annie Seaton’s Porter Sister Series. 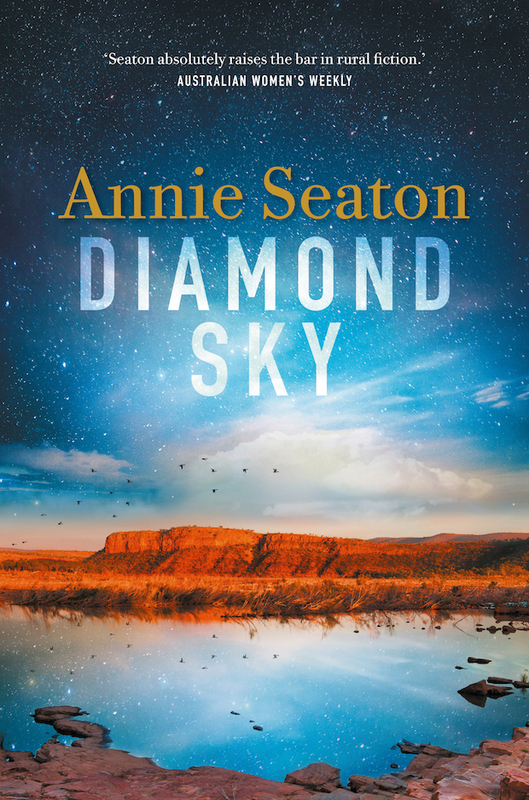 With Diamond Sky, Australian author Annie Seaton is continues her series of novels filled with romance and intrigue. 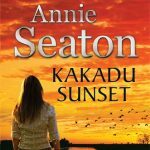 This series has followed the Porter sisters and began with Kakadu Sunset. The second was Daintree with the central character being Emma Porter, a much loved local doctor in the township of Dalrymple. 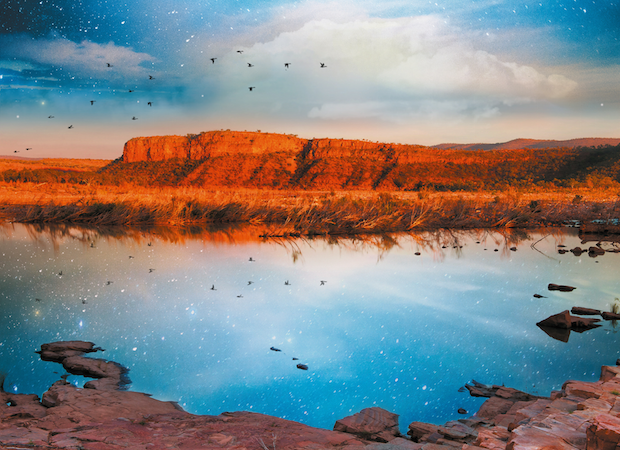 Now the final instalment Diamond Sky gives us the story of sister Dru Porter. Security specialist Connor Kirk knows from experience that beautiful women are capable of treachery. Arriving at Matsu to investigate a diamond theft, he immediately suspects the reclusive but obviously capable Dru Porter. He knows she’s hiding something. 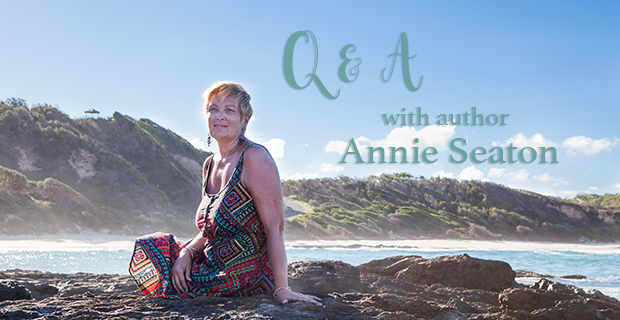 After working as an academic research librarian and high school principal, Annie is now fulfilling her lifelong dream of writing and has been delighted to discover that readers love reading her stories as much as she loves writing them. She is published internationally in ebooks across the romance genre, and was voted Australian Author of the Year by romance readers in the 2014 AusRomToday.com Readers’ Choice Awards. 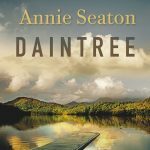 You can find my previous review of Daintree and a Q & A with author Annie Seaton here.